#57 Butterflies + Y is for Years and/or Yellow. Winners results for #56 are in the post below. Please make sure you check as it could be you. Unclaimed prizes go back into the pot and there have been quite a few! Thankyou all so much for playing along. the new set of letters and themes. I've introduced a new mix into the challenge too!! Along with this letter will be a corresponding colour. or use the colour + butterfly. 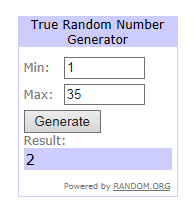 So that's 2 chances to win on each challenge. 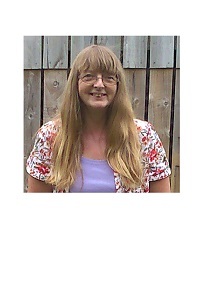 I am Penny better known on Blogland as Sunshinepen. I live in a beautiful log cabin in North Devon with my partner Dennis. 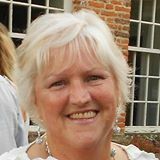 I am a mum and grandma with 5 grandchildren, where does the time go? 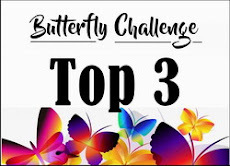 I really enjoy entering challenges, especially where butterflies are involved and Mrs A's Challenge is just perfect. 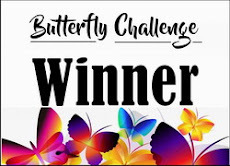 And I was over the moon to find out that I had won challenge 52. I have always been a crafty sort of person, dabbling in watercolor paints for many years and have been a photography since the year dot. I even have a go at knitting and sewing!! Have fun and good luck with challenge and I look forward to visiting you to see what you make. with the additional option of Y is for the colour Yellow. along with your Butterfly/ies of course. Made for her Daughters Birthday. shenanigans going on in Politics at the moment. Gives a new meaning to Whistle while you work!! (I even made one for a Birthday not due till Jul 2017). Here are the first 2.
pink bags made up but in mitigation the contents do differ!! then please say in the comments below. my Oval and/or Olive Challenge. 3 new players came along. Thank you all so much for joining in..
examples of the colour Olive. to get the shade she wanted. Now that's dedication for you!!! the colours are just beautiful together). (a lovely shabby chic/vintage composition). (with a striking off the card design). 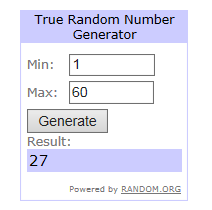 I'm pleased to say the winner is a new player . (a really unusual easel card shape). #56 Butterflies + O is for Oval and/or Olive. Winners results for #55 are in the post below. Unclaimed prizes go back into the pot and there been quite a few! We have started a brand new set of letters and themes. Hi my name is Jenny Lawrence I live in Kent. 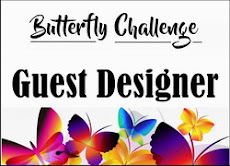 I am so pleased to be a Guest Designer for this current Butterfly Challenge. 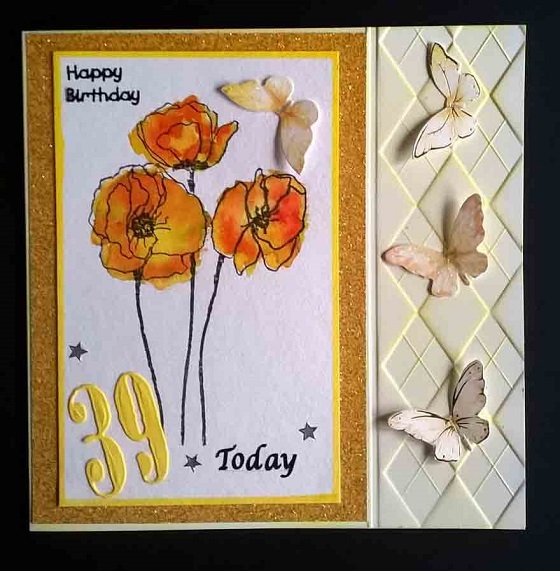 I have been making cards for 16 years, and started my own blog in the later part of 2012 to share with other like minded people what I create. I have always made things from and early age as craft was very much a part of my life, with lots of guidance from my mother and grandmother. It was not easy for me learning how to knit and sew as I am left handed, and found that everyone that tried to teach me was right handed, but I soon found my own way of doing it with my left hand. I would like to thank Mrs A for all her hard work involved in this wonderful challenge. with the additional option of O is for the colour Olive. 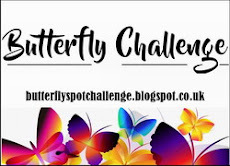 This challenge is back to the normal 2 weeks. that she sent me in so made me another one too. we have had meant I only had time to make one card. so thankyou Jenny you saved my bacon. I can see that Jenny has used some of her winnings on here. Jenny's second card uses some more of the same. can you say so in the comments below. my Aperture and/or Apricot Challenge. seeing all of the different apertures you produced. having won before on #45.